Take technology with you wherever you go! Get a move on and learn to roam free with this mini guide to choosing and using a laptop. 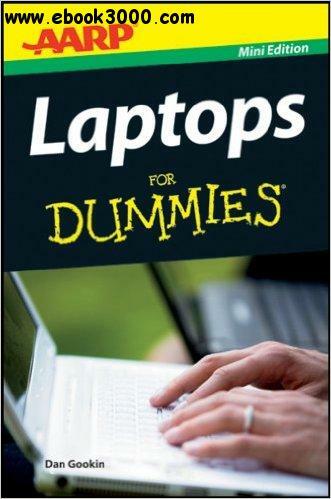 Packed with useful advice on picking a laptop, setting it up, managing power and peripherals, going online, and hitting the road, you'll learn to love your laptop with help from For Dummies. Whether this is your first laptop or a recent upgrade, you'll get the advice you need from laptop to lap-bottom here.